Diwali or “festival of lights”, is known for being the start of the fiscal year and the celebration of triumph of good over evil. 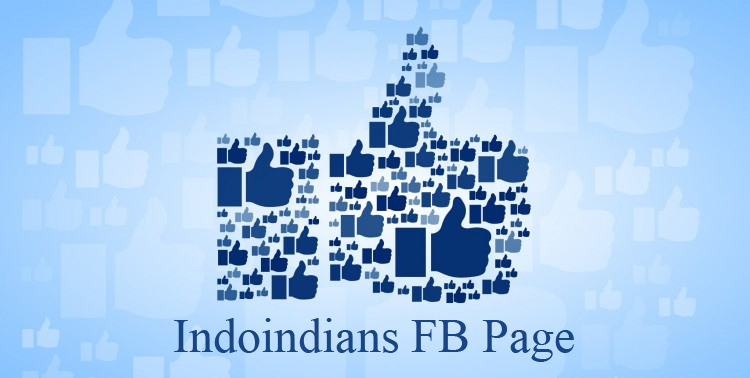 It is a joyous occasion, one which is celebrated by Hindus all over the world. 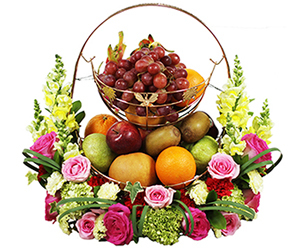 To make the celebrations much more festive, joining together with your family to prepare for Diwali is be a marvelous idea. 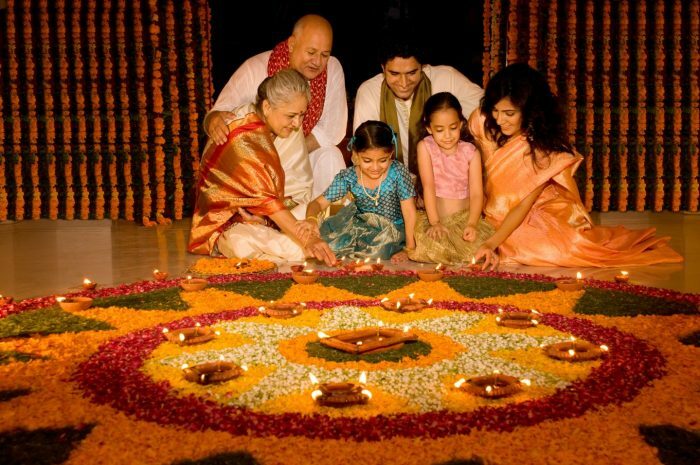 Decorating the house together during Diwali prepares the whole family for celebration and can strengthen family bond. 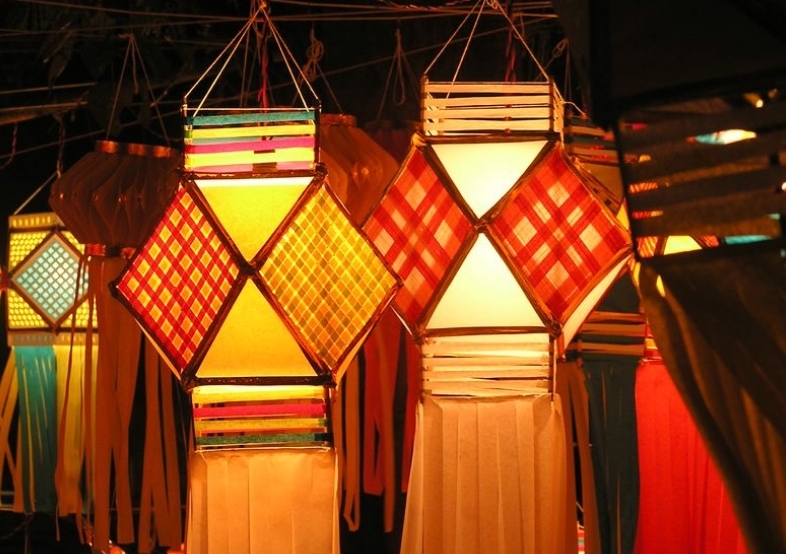 Lanterns are one of the widely used items during Diwali, as it brings a lot of light which you can carry everywhere. Your child can safely make paper lanterns to be used as Diwali decoration. Depending on their choice, they can use colorful or glittery paper to make lanterns. Fold the paper, cut the designs and help your child cut and glue the paper together. Your toddler can also decorate the lanterns according to their heart’s content. Alternatively, you can also make your own candles. 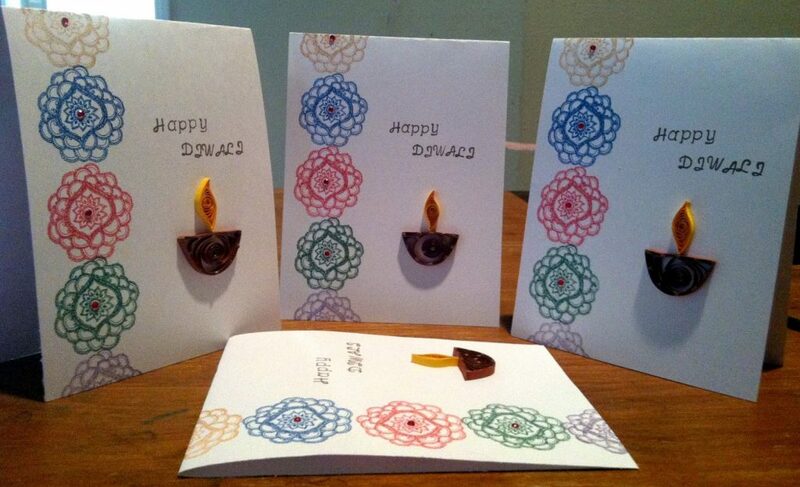 It will be a great opportunity to express your creativity, but also to fully celebrate Diwali. 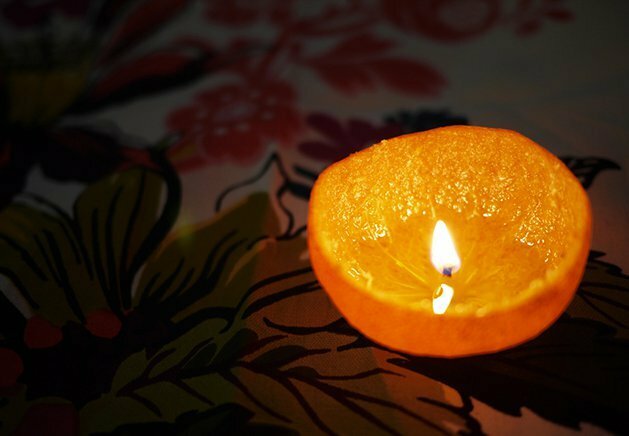 Your child can choose between using salt dough, egg shells, sea shells or egg peels to use as the base of the candle. 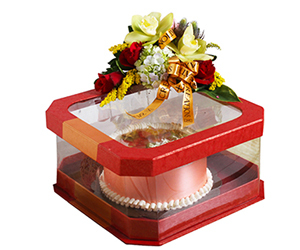 Simply decorate the chosen container according to your taste, fill it with melted wax and put in the wick as the finishing touch. However if you prefer to make special scented candles, tie cinnamon sticks around the wax candle or add coffee beans to the glass and add tea light in the middle. 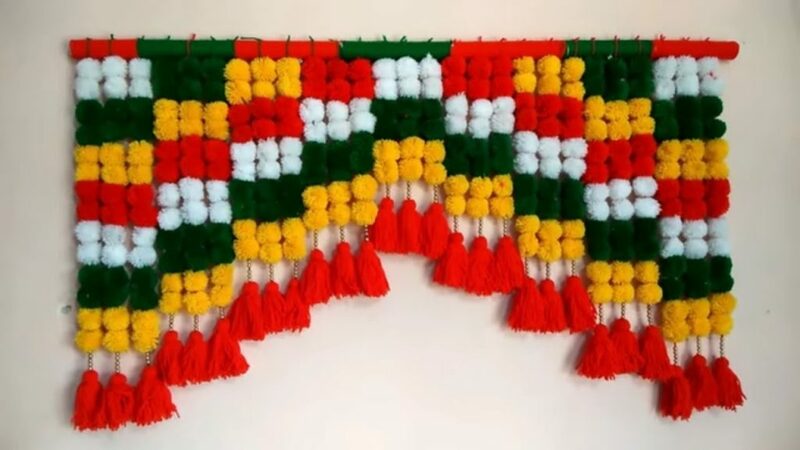 Rather than using flowers which will die in a few days, it’s better to use paper Torans which will last longer and yet still looks very beautiful. The large range of choices is also one of the reasons why you should do this activity, as you can use any paper material that is around in the house. What you need to do is simply cut down the paper into interesting shapes and tie all of it together in a string. 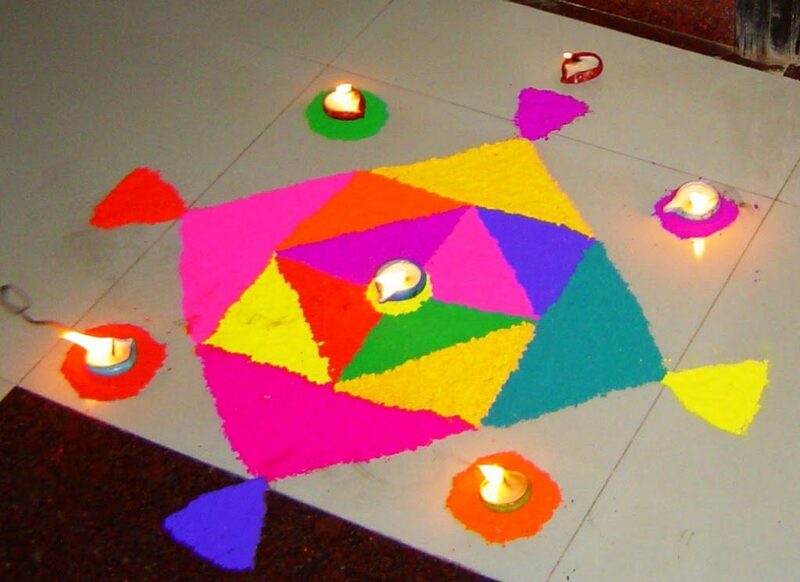 Other than lanterns, Rangoli is also one of the main symbolism in Diwali. Ask your child to make a rangoli for you, as doing this will foster your child’s creativity. 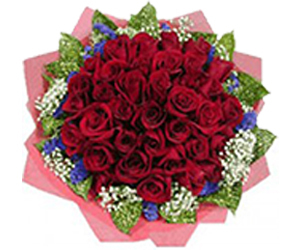 Aid the process by giving her several designs to use, make the outline yourself and help them fill in the design with colors or flowers according to what they wants to do. 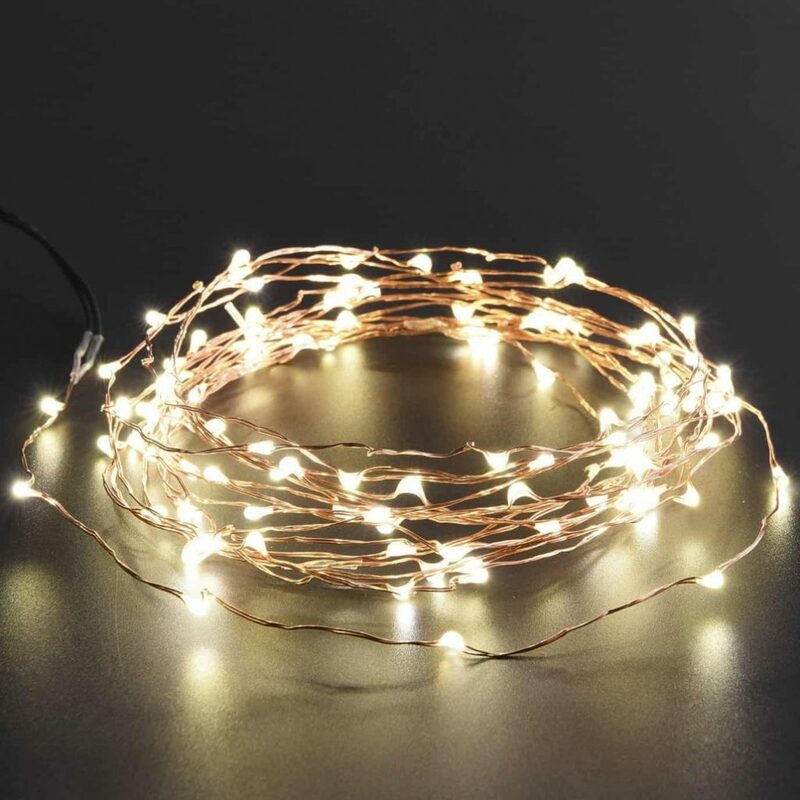 Having a string of lights can also be very beautiful in your living room. Cut up some cello tape for your child and help them create designs using a string of lights. If they are still in need of help, then it would be better that you give them a hand. Otherwise, it is better to let them do the designs by themselves. Not only will your have fun with your child, but your room will also look beautifully illuminated. 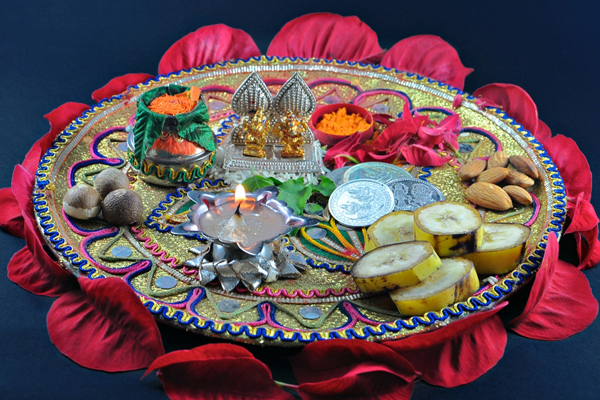 For a much more educative session with your child, they can help you with making your Pooja thaali. You can do this by showing pictures of Pooja thaali and ask your child to help you arrange yours. Tell her where everything is and explain the significance of everything in it. It will pique her interest and will also give them a quick lesson in traditions. By doing this, your child will also learn how to include and appreciate others in a celebration. Supply them with card paper, some paint and paint brushes. On the parts of the card where you wish to write text, stick some painter’s tape. Afterwards, just take the tape out and write down your wishes on the card. The receiver will be much grateful that their card is personalized especially for them by your child! Diwali is a wonderful celebration that celebrates prosperity and the triumph of good over evil. The celebration will feel more festive if you add family members and friends as part of the celebration. You and your child will also have more bonding time and be able to create memories together for the both of you to remember later on. 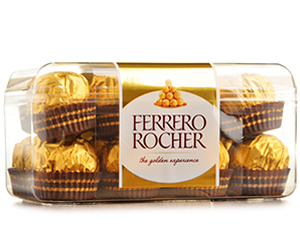 What are the Diwali decorations that are always done in your family? Share it with us in the comments down below!